BOSTON (June 11, 2018) — A new study conducted at the University of California, Davis found that two cups of mangos a day had beneficial effects on systolic blood pressure among healthy postmenopausal women. 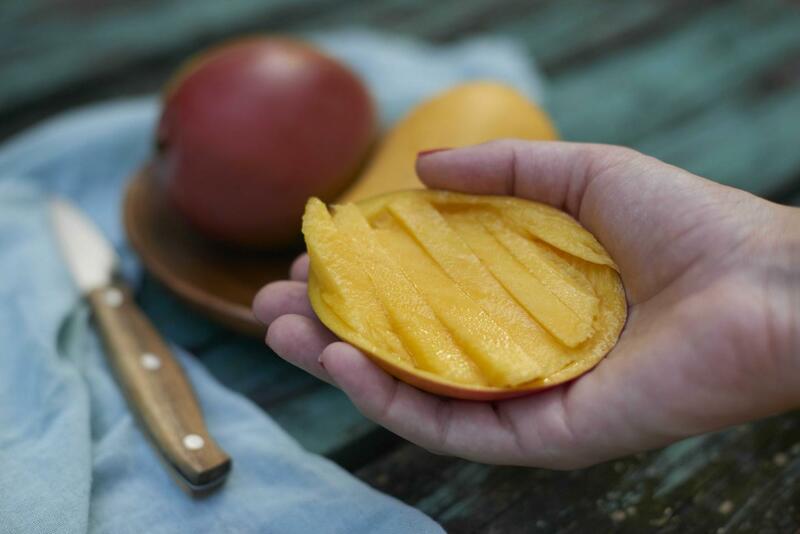 Mango consumption helped relax blood vessels in as little as two hours after intake. Additionally, some of the participants showed favorable changes in the production of breath methane, an indication of the potential influence on gut fermentation. Source: Li X, Vanness MA, Holt RR, Horn WF, Keim NL, Keen CL, Hackman RM. Effects of two weeks of daily mango fruit intake on vascular function, blood pressure and gut fermentation in healthy adult women. The FASEB Journal, June 2018.